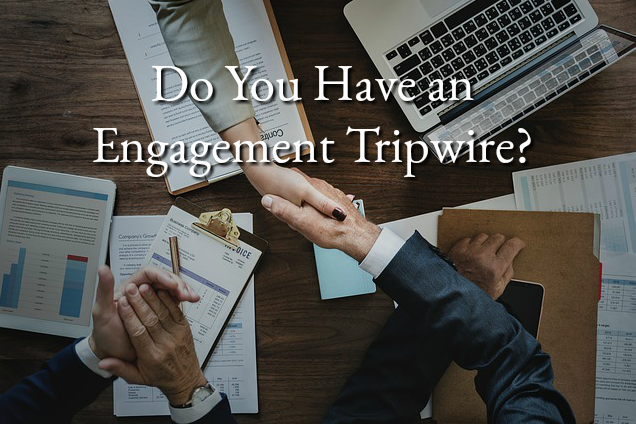 Do You Have an Engagement Tripwire? 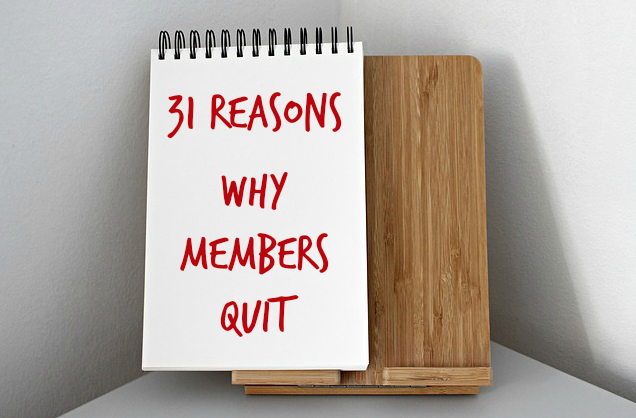 Cancellation Requests – What do you do? 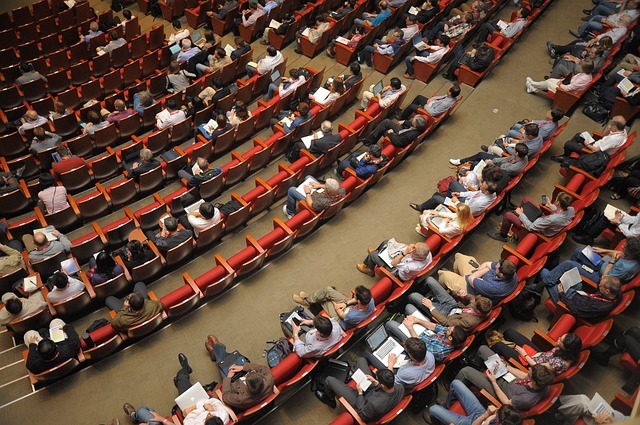 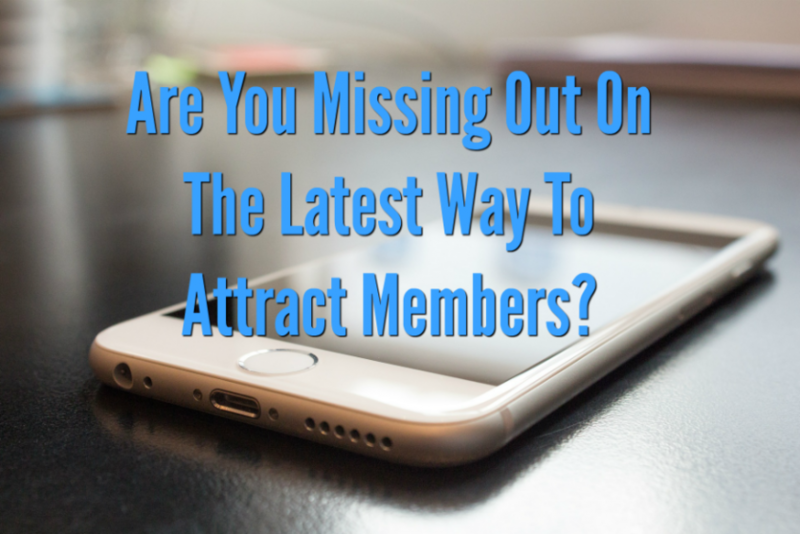 Are You Missing Out On The Latest Way To Attract Members?